website grew out of an interest to include a wide range of information about Safed in one central web location. The site provides listings of synagogue times, mikve facilities, food options (including Passover food options), activities in the city (including activities which are listed by holiday/vacation), accommodations, an updated calendar of events in the city, holiday celebrations, Klezmer information and more. 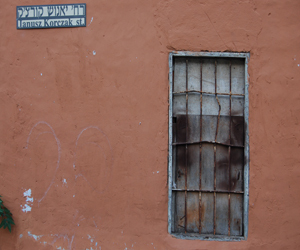 Safed-Home connects the Safed English-speaking community and provides resources that allow visitors to connect to events, activities and opportunities in Safed.